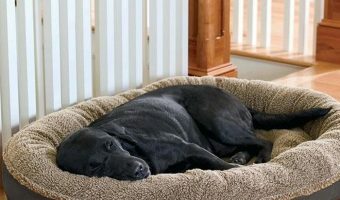 BuddyRest vs. Big Barker Dog Bed Comparison: Which Is Best? 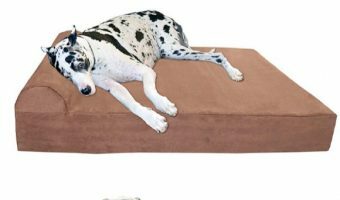 Big Barker Orthopedic Dog Bed Review: Is it Right For Your Dog? 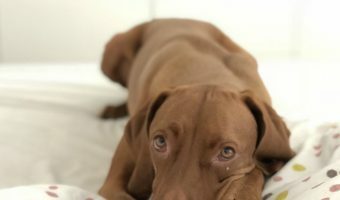 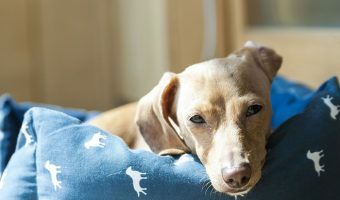 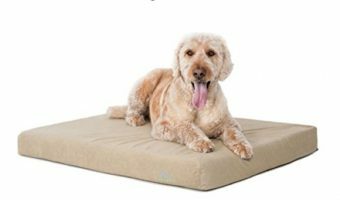 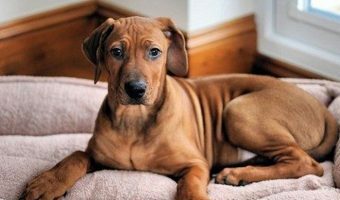 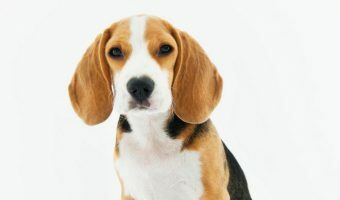 BuddyRest Dog Bed Reviews: Which One is Right for Your Dog?